That fits to your baby: soft colour, mischievous smile and only cuddly material make the sheep perfect for your Little Ones. 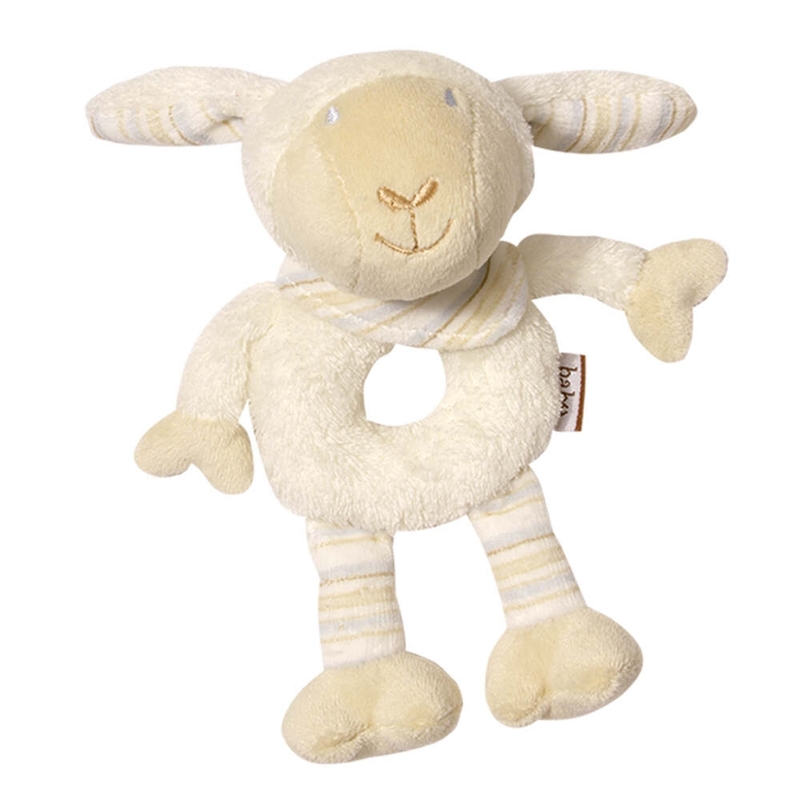 Soft colors and cuddly materials – the soft ring rattle sheep from the BabyLOVE collection will surely be baby’s favorite toy. 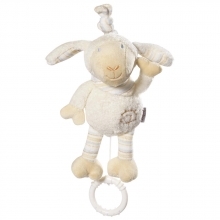 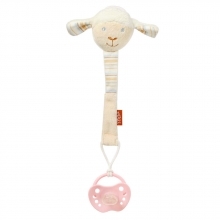 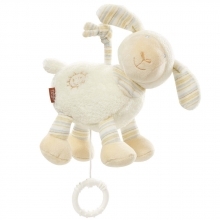 Easy for baby to hold, grasp and shake, the cute sheep develops baby’s senses and fine motor skills. Different textures and its handy shape invite to touch, clutch and feel. 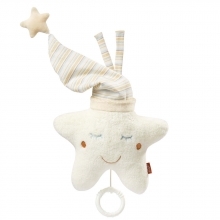 The fascinating rattle sound introduces a lot of fun and encourages playfully your baby’s growth.